Children's books have come a long way. The picture above is from a book first published in German in 1844, and in English translation in 1848. 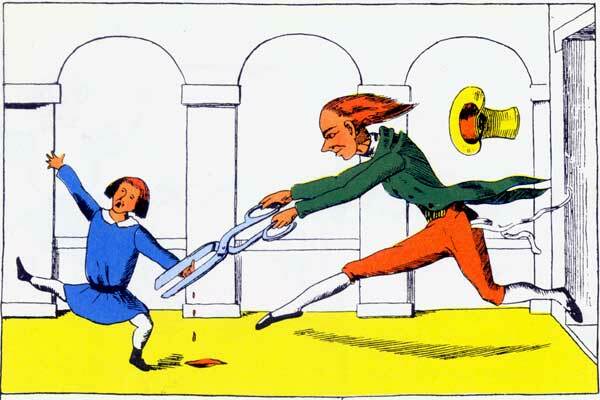 It's called Struwwelpeter: Merry Stories and Funny Pictures, though perhaps you, like me, don't find the stories merry or the pictures funny. I first heard of this book from my student, Stan, a cardiologist with grown children. He's a serious avocational piano student who practices as many hours a day as he can. When he was a child, he had this book and its images still come into his mind when he makes a mistake playing a piece. Scary, isn't it? The idea that these images, more than 150 years old now, are still influencing the minds of piano students today. In the spirit of holiday giving, and hopefully putting to rest images like the one above forever, I would like to share with you one of my very favorite sets of children's books. I cannot guarantee that you will love them, but I can at least promise there will be no thumbs snipped off or men jumping out of closets with giant scissors. One thing I look for in children's books is staying power. Though it's lovely to have a few board books when kids are toddlers, it's even better to have books that can be read over and over again with new things to notice each time. 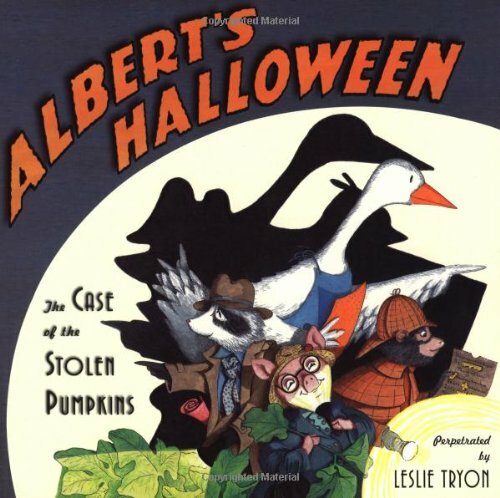 All the Leslie Tryon books are like that. 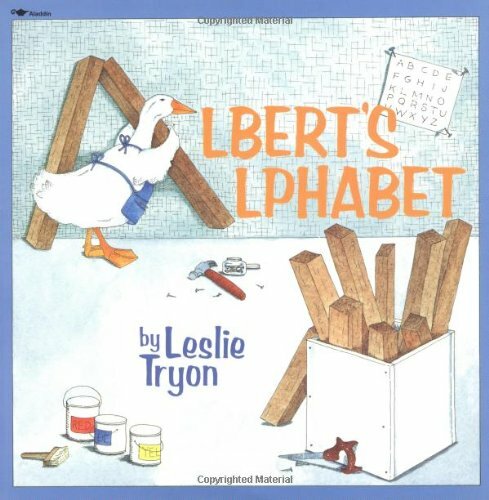 Albert's Alphabet is my favorite, perhaps because it's the first one I ever read. I also loved the fact that Albert made a topiary "Y" which is surely a first. Part of the fun of Albert's Alphabet lies in the fact that Albert so carefully plans and uses every scrap of material he has before moving on to his more unusual creations. Children love to pore over such details, allowing adult and child an opportunity to enjoy the book together again and again. 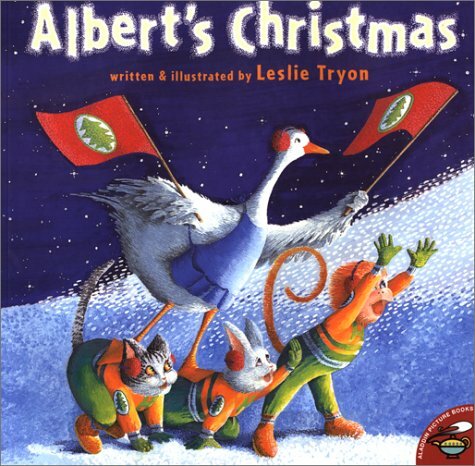 There are lots of Albert books, including delightful ones for Christmas, Thanksgiving and Halloween.